Get the best off-road ride with newly arrived Simmons MAX X12 wheels. 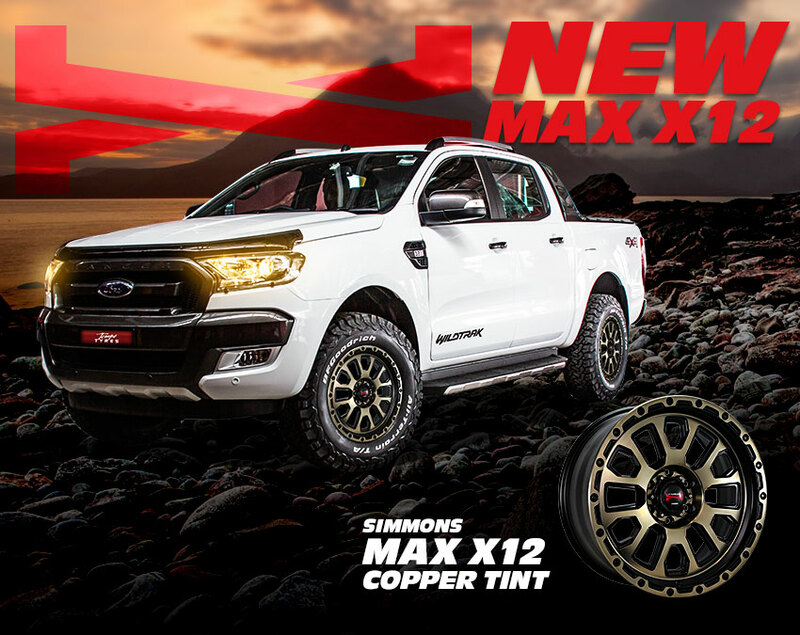 It comes in sizes 20x9.0" 20mm offset and 6/139.7 PCD with a beautiful Copper Tint colour to suit range of cars. Zip Money - Shop now, Enjoy now, Pay later. 12 months interest free, flexible repayments.